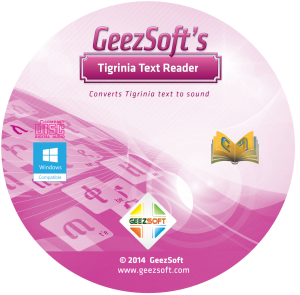 It has been discovered that many children and adults can understand but can not read Tigrinia. This software not only translates any Tigrinia text to phonetic Latin but also sounds it out to the user overcoming the inability to read . It is an outcome of a research on the phonetic nature of the Tigrinia alphabets.